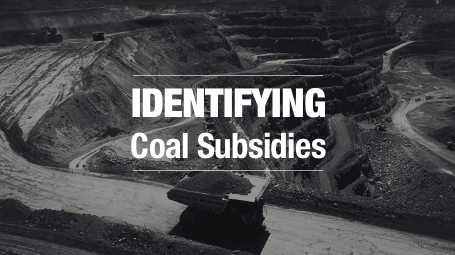 This ‘coal subsidies toolkit’ is designed to provide guidance on how to identify the many forms of coal subsidies, to quantify them where possible, and to campaign to ultimately eliminate them. 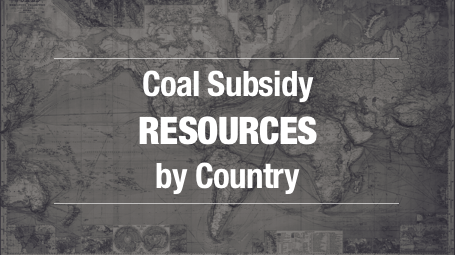 The toolkit covers national subsidies and public finance for coal, including exploration, mining, processing, power plants, and associated infrastructure. 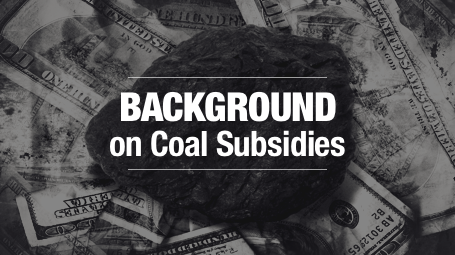 Feedback or questions? 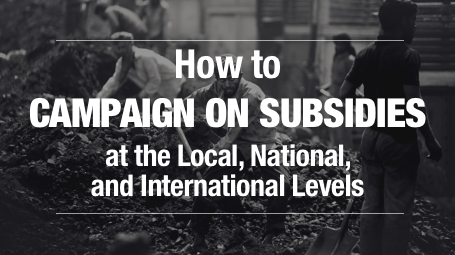 Send us an email: heike [at] priceofoil.org.